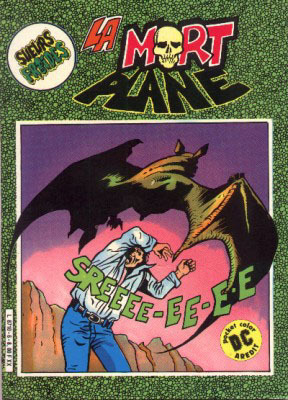 → Swamp Thing (1°) #4 (04/73) Monster On The Moors! 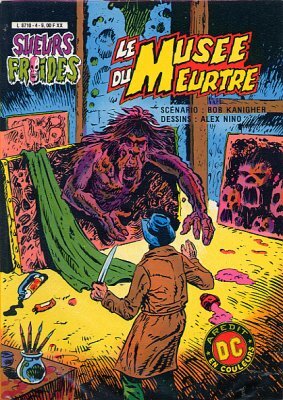 → House Of Mystery (1°) #254 (5) (09/77) The Curse Of The Sea Monkey! 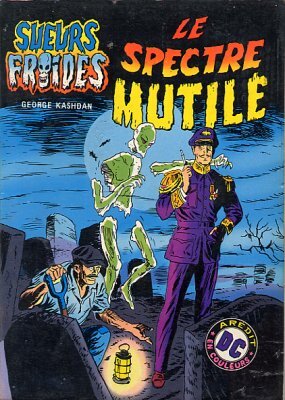 → House Of Mystery (1°) #256 (2) (01/78) Blood Of The Vampire! → House Of Mystery (1°) #256 (7) (01/78) Museum Of Murder! → House Of Mystery (1°) #262 (1) (11/78) At 11:40 PM, I Die! 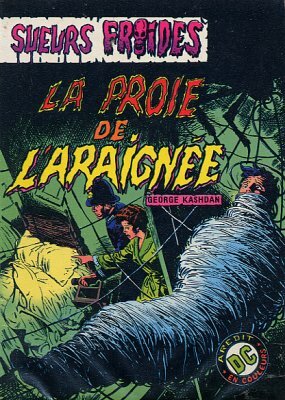 → House Of Mystery (1°) #256 (8) (01/78) The Worm Turns! → House Of Mystery (1°) #261 (1) (10/78) The Husker! → House Of Mystery (1°) #261 (4) (10/78) In The Two Faces Of Death!